Join Oswald Companies and Ulmer attorneys in Cincinnati on Wednesday, May 8 from 4:00 p.m. – 6:30 p.m., for an afternoon discussion on professional liability risk management strategies for architects, engineers, and others in the design and construction industry followed by a networking reception with cocktails and hors d’oeuvres. 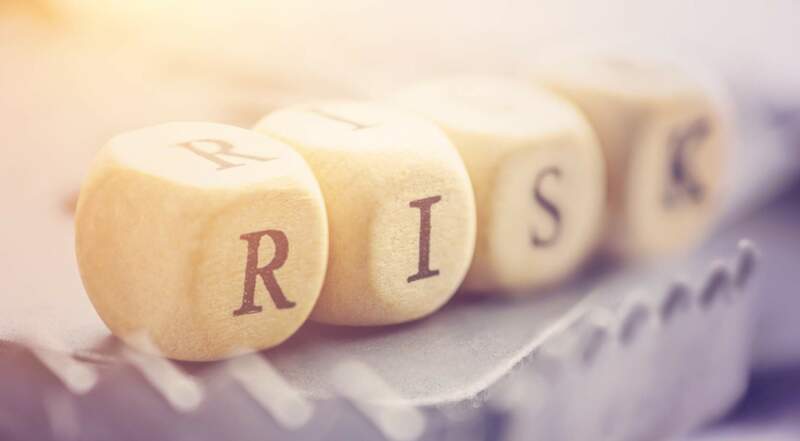 Learn how to minimize the risk of liability exposures by utilizing the “Ten Commandments” of professional liability, supported by claims research and actual cases that highlight the interrelationship between technical and non-technical factors that contribute to a designer’s risk exposure. Knowledge gained from this presentation will aid in ethical contract negotiations and help protect professionals and the public on construction projects. Registration – 4:00 p.m. – 4:15 p.m. Program – 4:15 p.m. – 5:45 p.m. Reception – 5:45 p.m. – 6:30 p.m.